We value the relationships that we form with our clients and take pride in our ability to make your vision a reality. We’re here to ensure that every last detail is executed smoothly, so that you can sit back, relax, and enjoy the day. 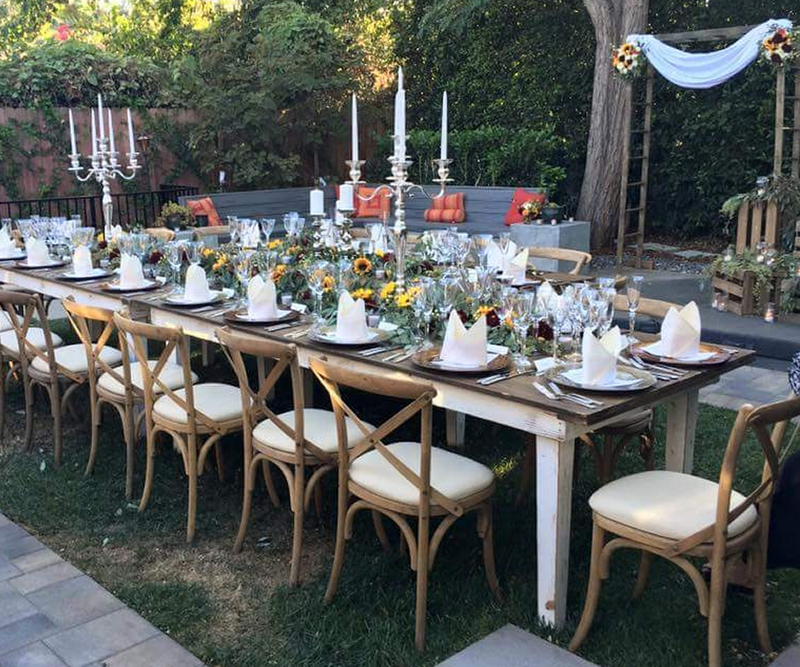 GourMel Catering will guide you through every aspect of your Los Angeles party planning. Whether it’s your wedding day or a holiday party, we will take excellent care of you and your guests. *Set the date and time of the event. Works well at formal events such as weddings, galas or where a presentation will take place. Works well for events with limited space, a short event time or where you want to encourage networking and mingling. Works well when your guest list includes a mixed age group or may extend for a length of time. If you have a budget-conscious event, eliminating alcohol completely will help with the expenses. To add options, consider a specialty non-alcoholic drink, such as hibiscus and ginger iced tea. Offering beer and wine as the only alcoholic options is cost-effective and keeps the bar line moving so that guests can enjoy the event. Events with large crowds or gatherings for an exceptional occasion may call for a bar with full options for mixed drinks. This option works well for any event. Either as a pre-dinner appetizer or as the sole service of the party, they are easy to hold in your hand, offer variety to the menu and are easy to serve. However, keep in mind that extra wait staff are required to pass the hors d’oeuvres, which may increase your estimate. Works well for open houses or receptions where guests arrive intermittently or move around within the event area. A popular service choice and familiar to everyone. This option helps keep personnel costs down and is a good venue for offering a variety of menu choices. 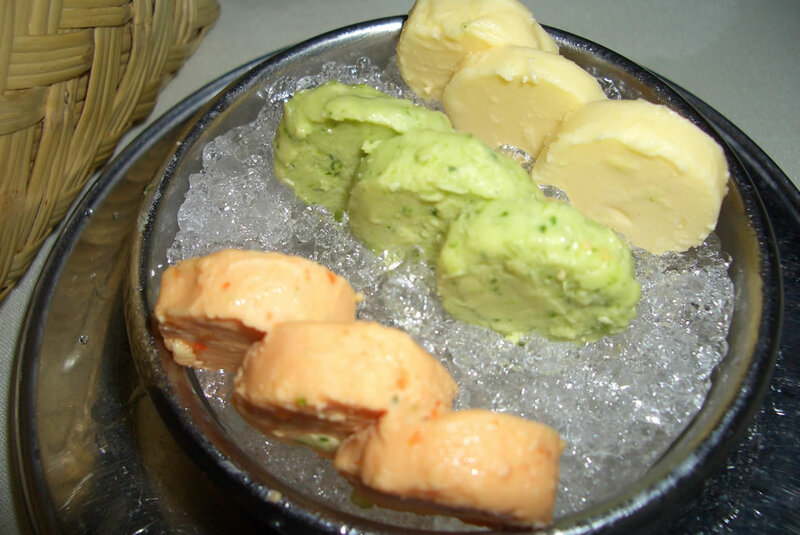 For our plated service, waiters serve plated courses to individual diners.